Good morning/afternoon everyone! It begins with you. 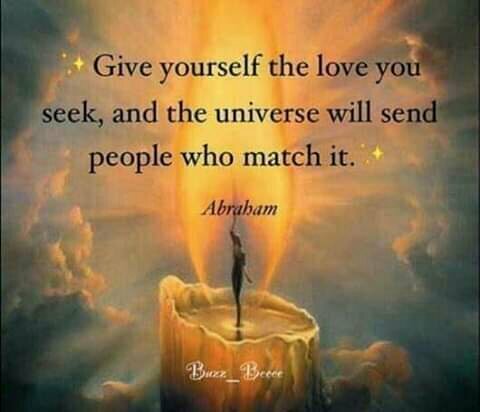 Self-love is the answer. This photo was taken by me of flowers near my home. 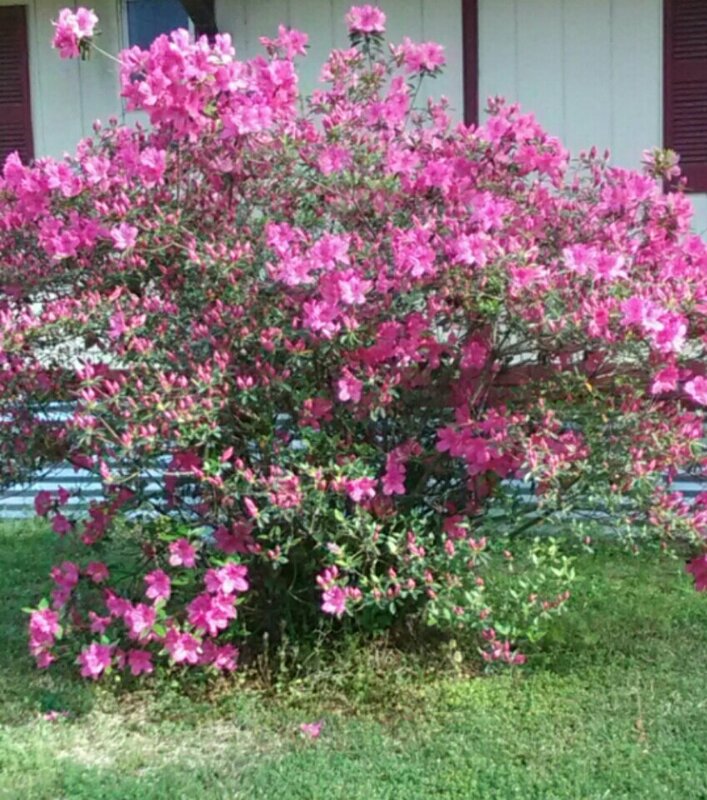 They begin to bloom around this time, and last for approximately 2-3 weeks. Oh gosh! I can’t believe how fast a year had went by. I am still in my thirties, but I’m not telling my age. (Wink, wink.) These last twelve months had truly been a life learned lesson. We really can’t take life for granted. We got to get out there and pursue dreams. To live life on our own terms. The one thing about getting older to me is that it causes you to look back at how far you have come in life. I am a totally different person now than who I once was. And I still got some ways to go to get to where I want to be. I. Am. So. Grateful. For. It. All. Anyway, I want to donate more to those who need help. We should never forget about the less fortunate on the non-holidays. I have a whole list to share that I’ll reserve for another day. Until then, I hope all is well in your lives, and be joyous and blessed. First off I would like to say good morning/afternoon/evening to everyone! How have you all been doing? I know I’m slow to putting up posts, but I have started working from home last month and still getting into the swing of things. A story for another day. 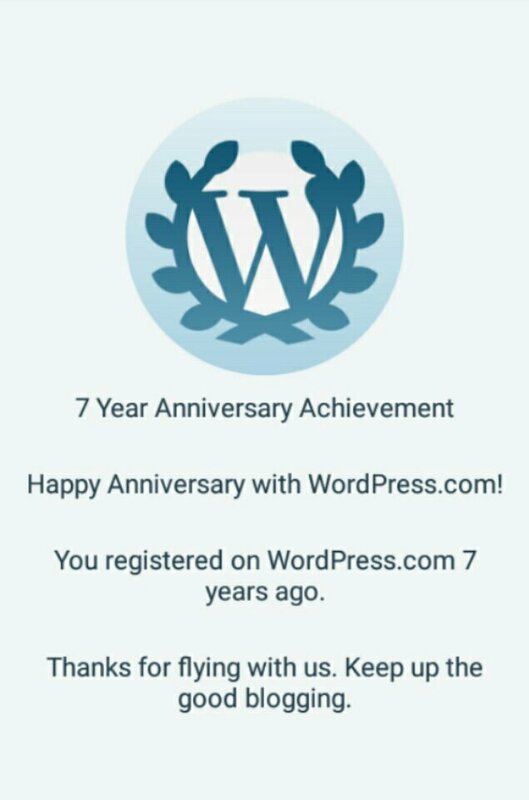 I would like to thank you all for hanging in there with me whether it have been for these past seven years this blog has been up, or seven years or seven months. I am grateful for you all. There have been moments where I have been absent from my blog from dealing with all kinds of issues. I even wanted to shut it down. However, everything is coming together in many areas. Long story short, don’t give up on your passions but do take breaks for yourself. It gets hard, but you have to persevere. Also, don’t listen to the naysayers. They don’t know what’s in your heart and what God has in store for you. Everyone have their own life to live. I am proud to celebrate another year K. Phoenix been up. I am humble and optimistic on where this journey will take me. Thank you from the bottom of my heart and I will do my very best to bring you more spirituality, poems, stories, inspiration, and glimpses into my life this year. For a little over a year, I have thought about traveling since it’s something that I love to do but don’t get a chance to… hardly. I always wanted to explore the world, nationally and internationally since I was a young girl. For those of you who have been following me a while, you know I love to write. Writing is a lifelong passion of mines and a way of life. Anyway, although I am working hard on my craft, to get my content, stories, etc out there, I’m not giving up. Some things been going on and I won’t speak negative on them. I am, though, considering other ways, just haven’t started, though I am sharing what I researched for anyone who may be thinking about trying travel writing out. I’ve included a preview below on tips for becoming a travel writer. You can click on the link to learn more. Hope this helps anyone. How to become a travel writer. Start reading and don’t stop. Read all the “greats,” but don’t skip the more obscure writers. Read magazines. Get yourself a library card if you don’t have one, and if you can’t do that, check Google Books and Google Magazines. The idea isn’t to imitate, but to simply know what — what genres, what styles, what writers — came before you, as well as who your contemporaries are. 2. Redefine the genre of travel writing. “Travel writing” includes hotel reviews and destination guides, published in guidebooks and in glossy travel magazines. But travel writing’s more than service pieces. In a way, all movement and all settling is travel, and so the stories we tell about these experiences are “travel writing” in the broadest sense of the word. Even if some editors don’t see it that way. In the not-so-distant past, a writer had to have a decent portfolio of publication credits to be considered a “travel writer,” and certainly to be published in a glossy mag. Thousands of writers have published their writing primarily or exclusively on their blogs. Some have gotten book deals. Some have gotten print gigs. Some get offers of free travel. And some get nothing more than the recognition that their writing means something to a random reader who stumbled across their blog doing a Google search. Not sure how to get started? Check out Matador’s stockpile of blogging tips. 4. Develop your online presence. Use Facebook, Twitter, and other social media platforms to connect with other writers, editors, and readers. 5. Build a network, online and off. Start your blog, set up a Facebook and Twitter account, but make sure you get offline, too. Stories and relationships don’t develop best through a screen. That only happens at ground level. MatadorU hosts frequent workshops and events around the world. 6. Travel. But not just to “exotic” places. You’ve got a 9-5’er. You’ve got kids. You’ve got debt. You’ve got no money. You’ve got an expired passport. What you’ve got are excuses. A walk beyond your front door is travel. The only thing you need for a trip is curiosity. Click the link below to read 22 tips for becoming a travel writer.